About | Motorcycle Cancer Risk: WHAT NEXT? Canadian motorcyclist Randall Dale Chipkar is campaigning worldwide to protect riders from cancer-controversial ELF EMF radiation emission above motorcycle seats. 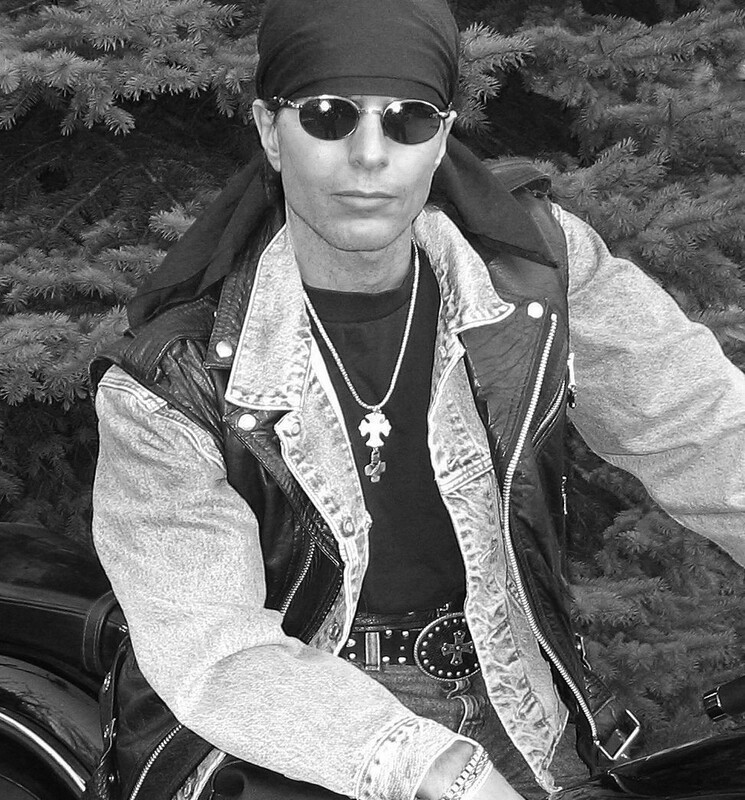 He wrote the award-winning Motorcycle Cancer Book to expose the truth and was then granted the patent for ELF EMF magnetic field shielding motorcycle seats to help protect riders. He developed the International Motorcyclist Electromagnetic Safety Month Proclamation and the Electromagnetic Pro-Ionization Principle for governments to encourage the motorcycle industry for safer vehicles regarding excessive ELF EMF magnetic radiation exposure. Chipkar was granted the RiderSaver™ trademark in the USA, Canada and the UK. He also developed The Motorcycle Cancer Risk Worldwide Petition to establish rational consumer safety regulations and labeling regarding ELF EMF radiation emission. The target is the World Health Organization representing international governments and the global motorcycle industry.The goal is global unification of consumer product rational safety standards and labeling regarding ELF EMF magnetic radiation emissions to keep riders safer. Please visit the motorcycle cancer website for further information.